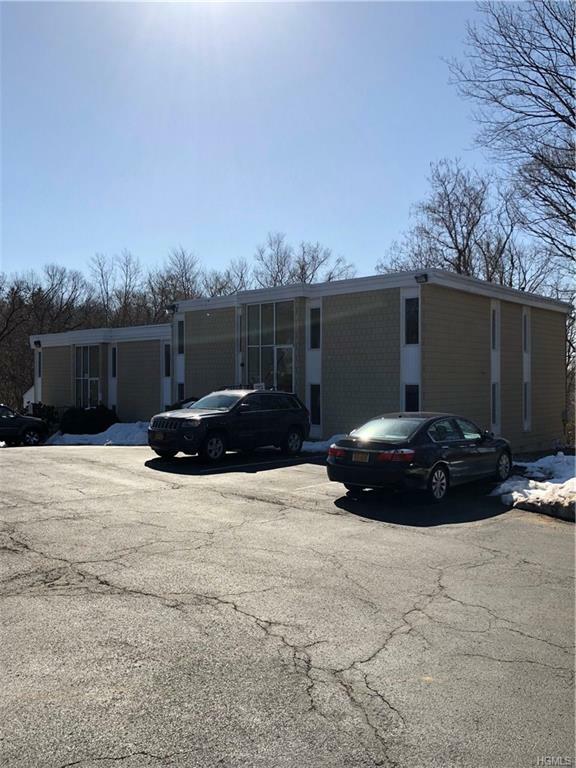 Well-kept Professional Office building in a quiet location just 2 minutes from the NYS Thruway. Ideal office space for attorneys, CPA's, other professionals. 3 assigned parking spaces per unit, and ample parking for visitors. Tenant is responsible for their own electric & gas, 12% pro rata share of tax increases over base year, and 12% of the water bill.